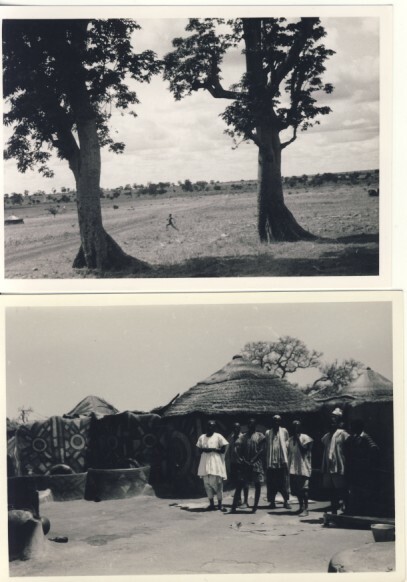 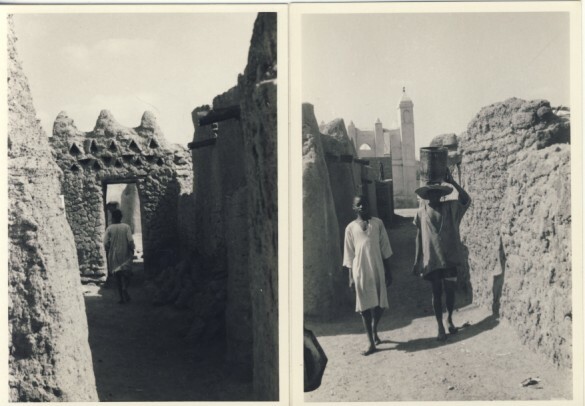 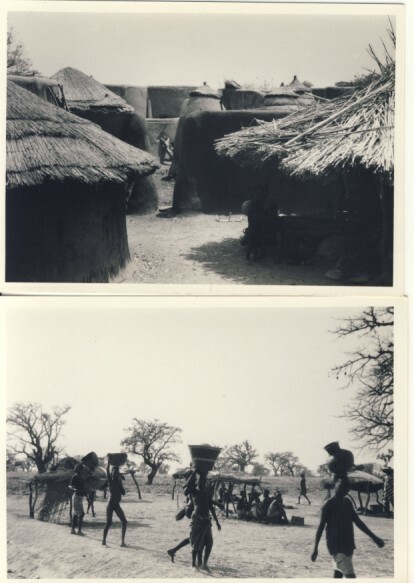 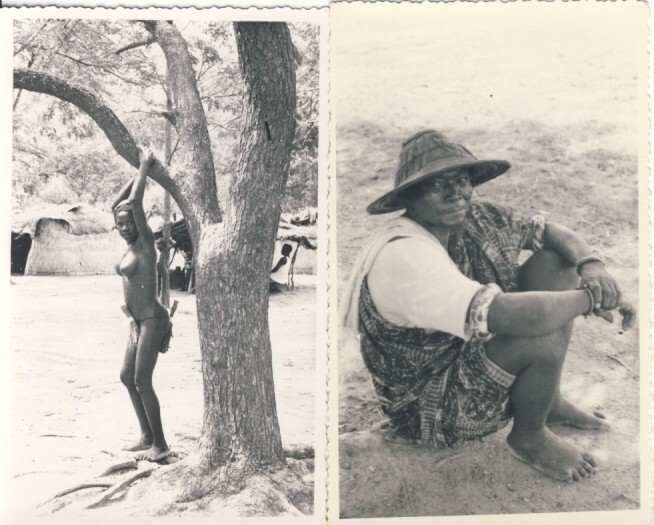 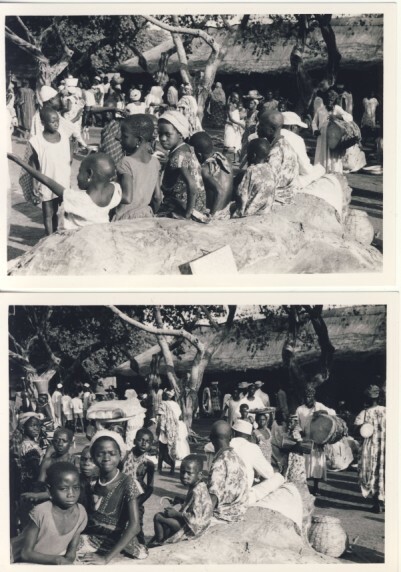 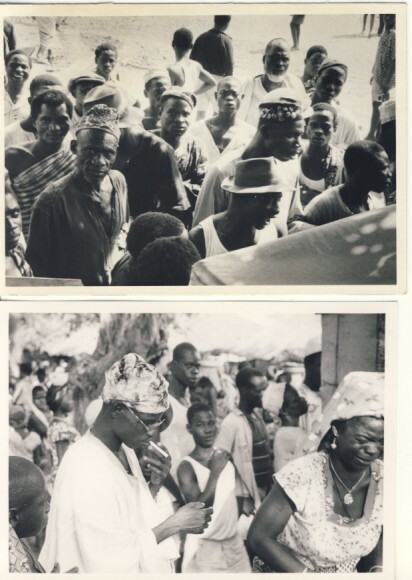 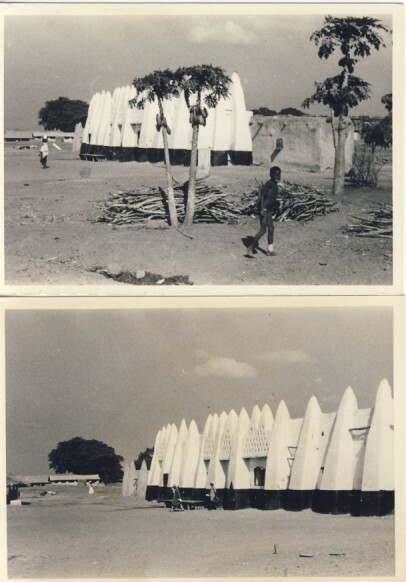 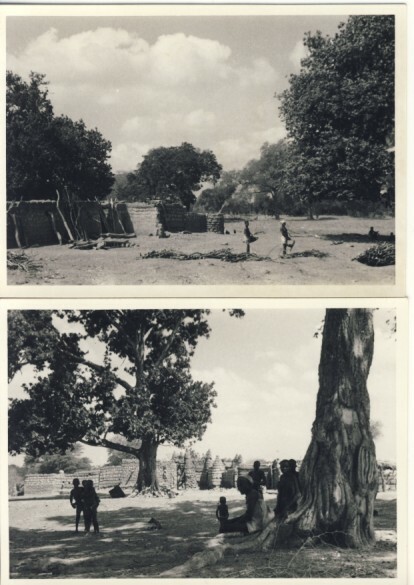 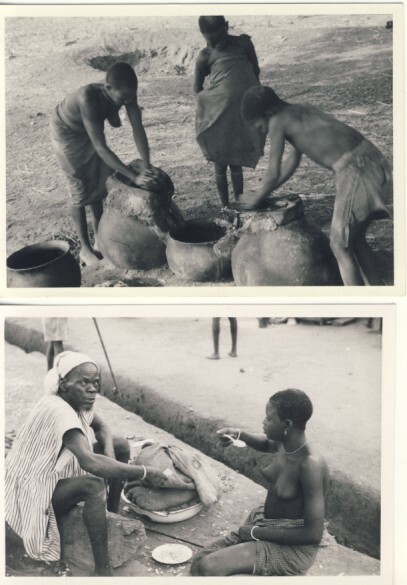 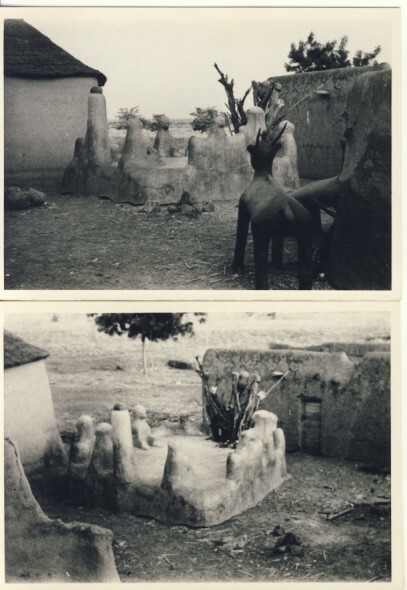 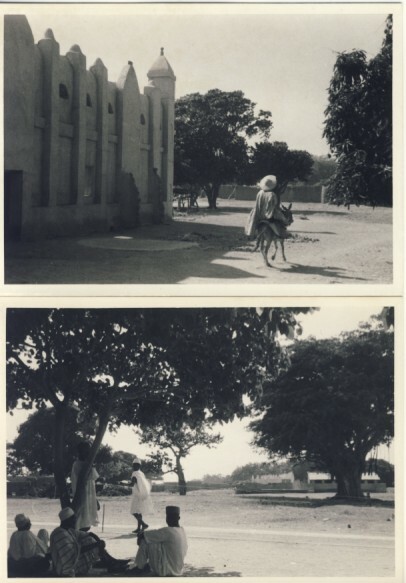 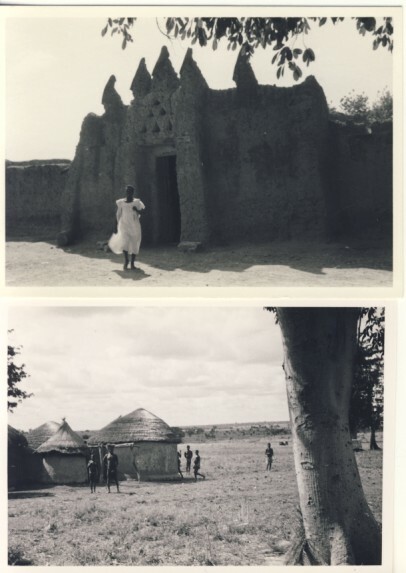 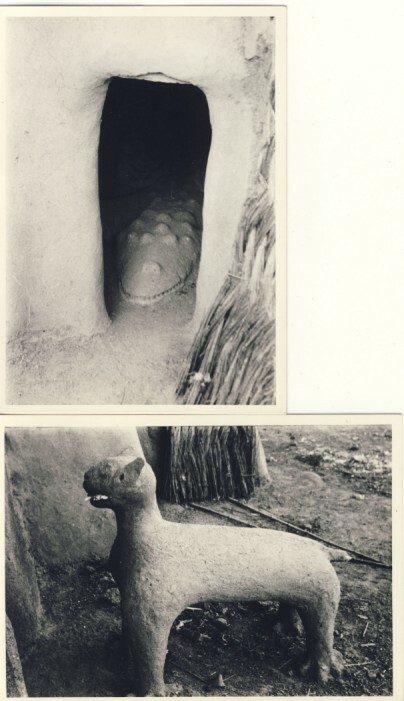 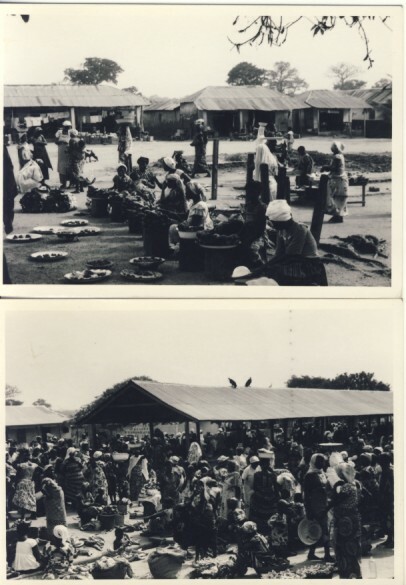 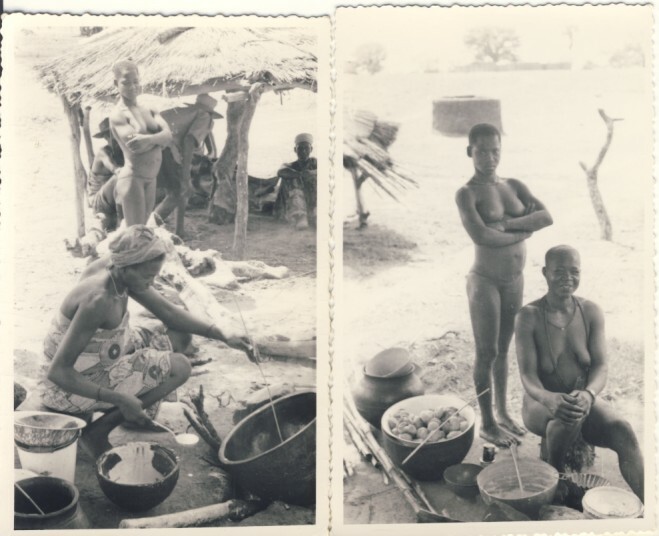 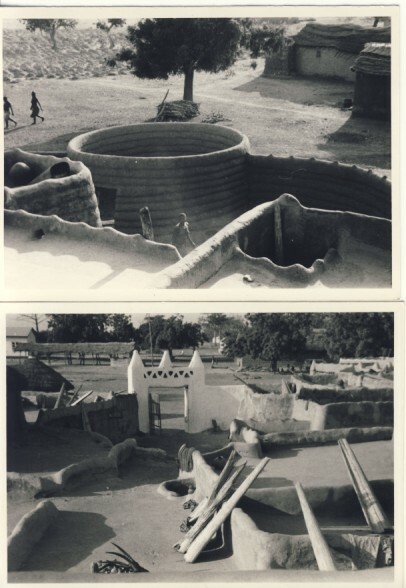 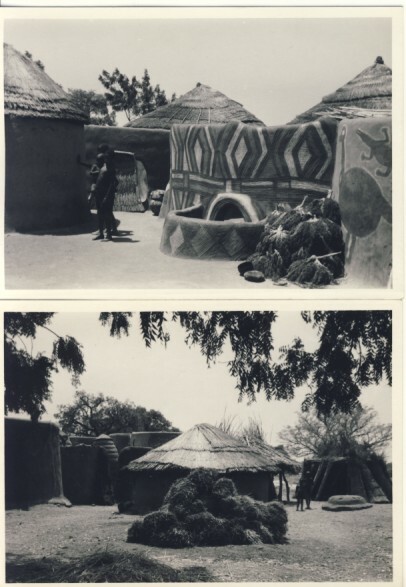 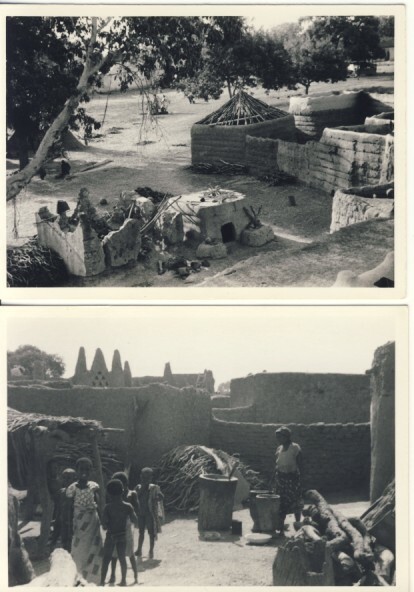 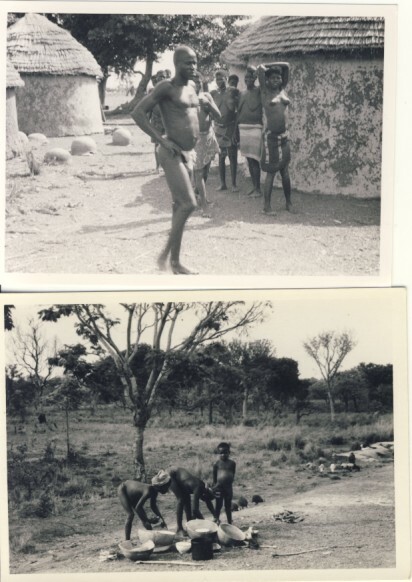 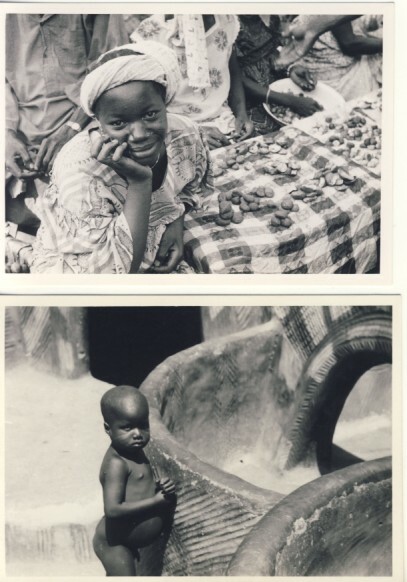 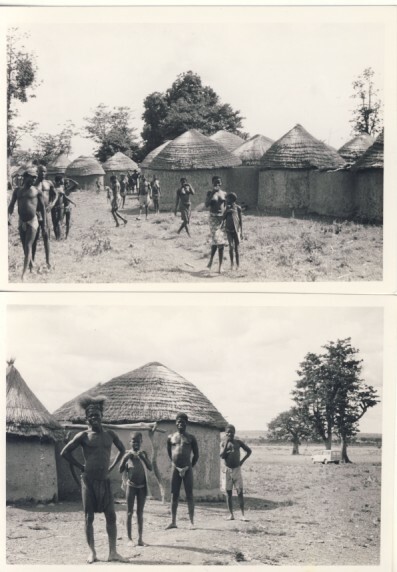 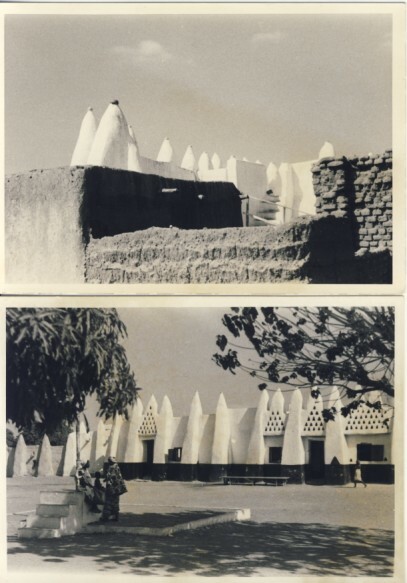 Here are some more photos that Vlado took, while acting as Observer to the United Nations Plebiscite to British Togoland in 1956; which includes some of the fantastic architecture he saw there. 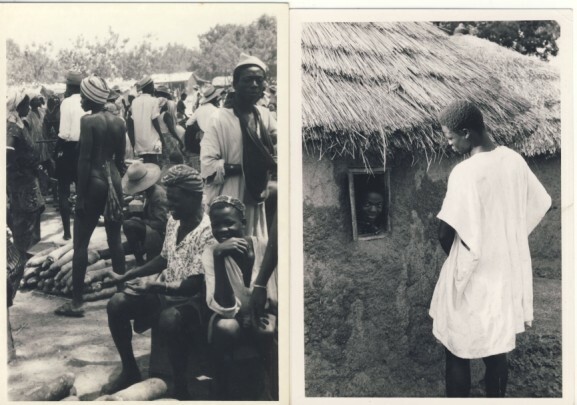 This entry was posted in Africa, Uncategorized, United Nations, Vladimir "Vlado" Fabry and tagged Accra, Africa, British Togoland, Colonial Rule, Ghana, Gold Coast, history, Independence, Jasikan, United Nations, United Nations Plebiscite, Vladimir Fabry, Vlado Fabry, Yendi on September 8, 2014 by fabryhistory. 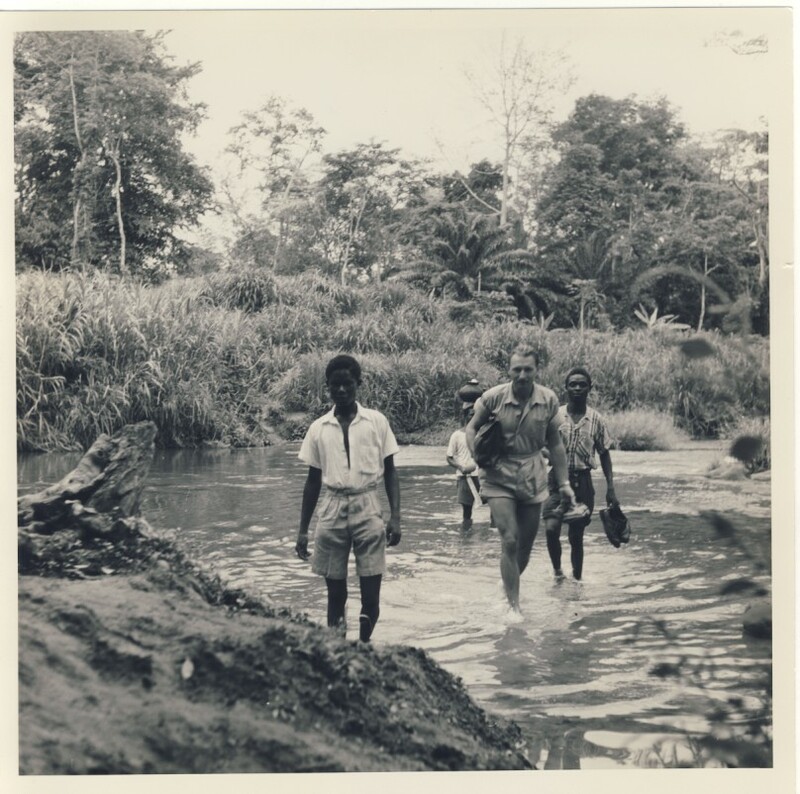 In 1956, Vladimir Fabry was assigned as Observer to the United Nations Plebiscite in British Togoland; which would vote to join the Gold Coast in May of that year, and on 6 March 1957, would become part of Ghana – the first African nation independent from colonial rule. 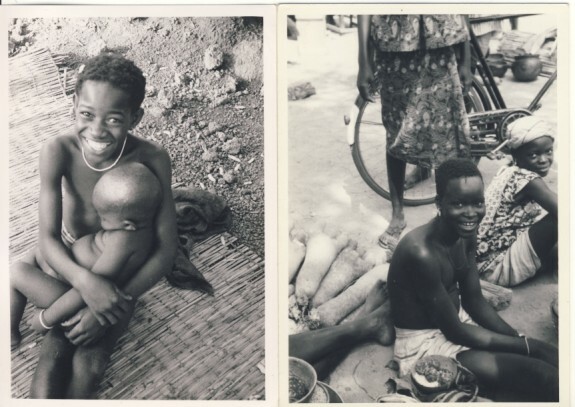 Exciting, hopeful times for Africa, and Vlado was lucky to be there, to be a part of it. 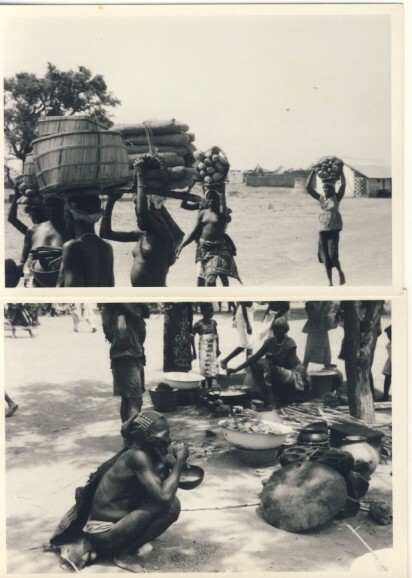 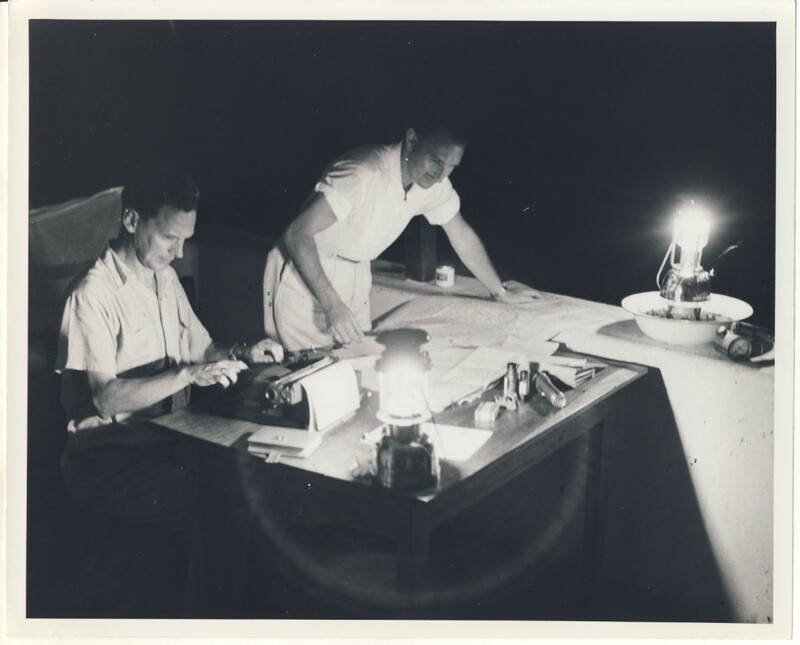 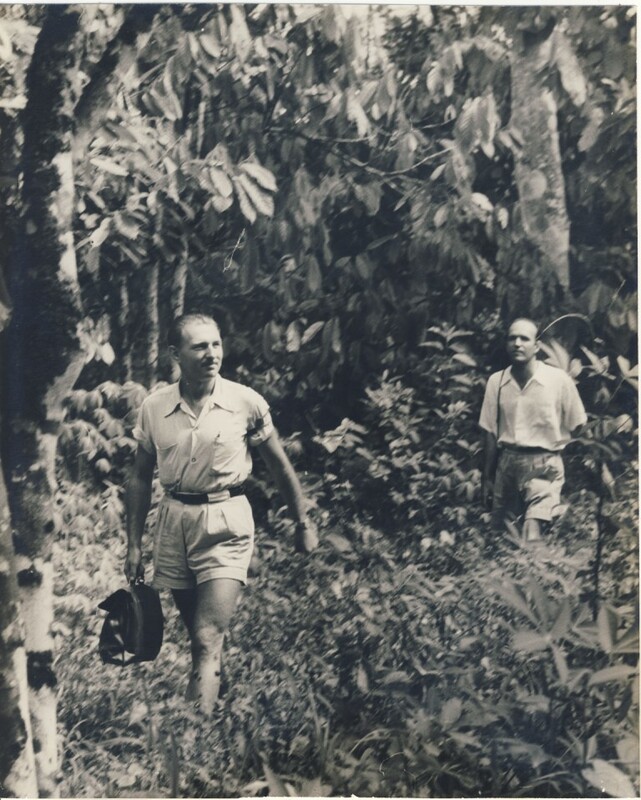 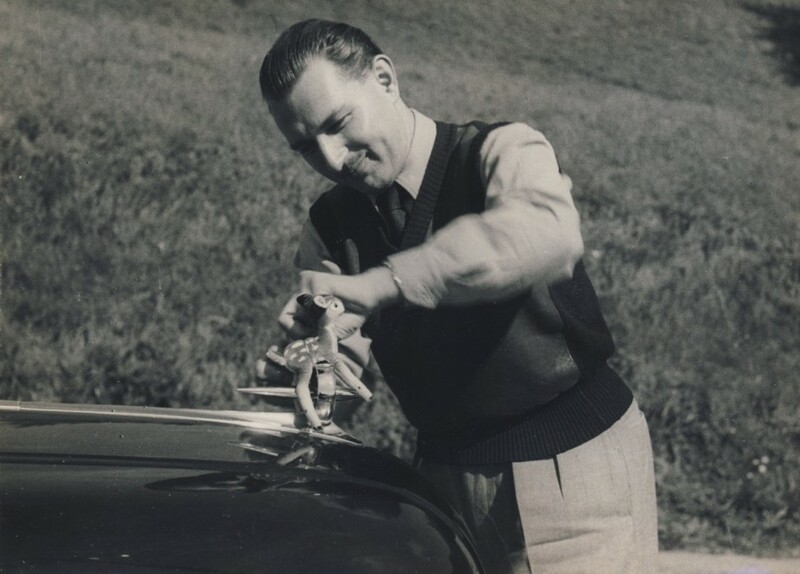 The first three photos are from the UN photo collection, showing Vlado at work. 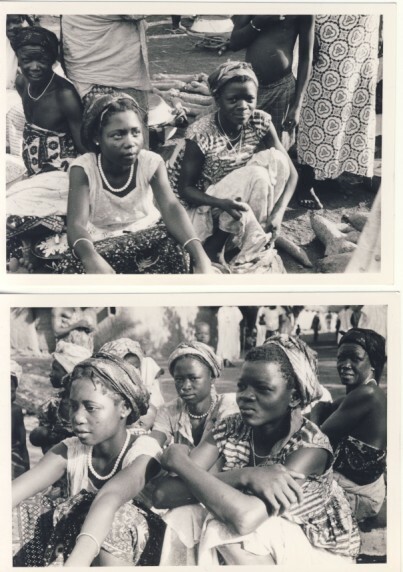 The other photos are of the people Vlado met while he was there – the future independent people of Ghana. 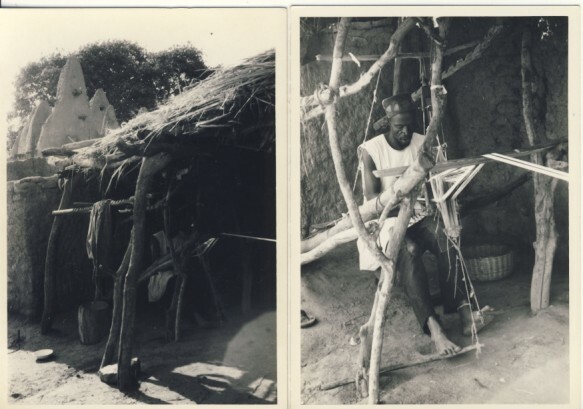 In two of the photos, you can see a man making Kente cloth on a loom – amazing! 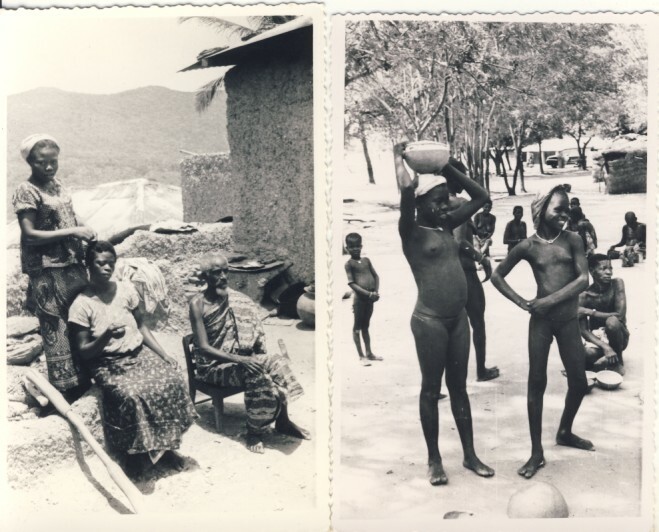 This entry was posted in Africa, Fabry Family History, United Nations, Vladimir "Vlado" Fabry and tagged Africa, British Togoland, Colonial Rule, Ghana, Gold Coast, history, Independence, Jasikan, Kente cloth, United Nations, Vladimir Fabry, Vlado Fabry, Yendi on September 1, 2014 by fabryhistory.